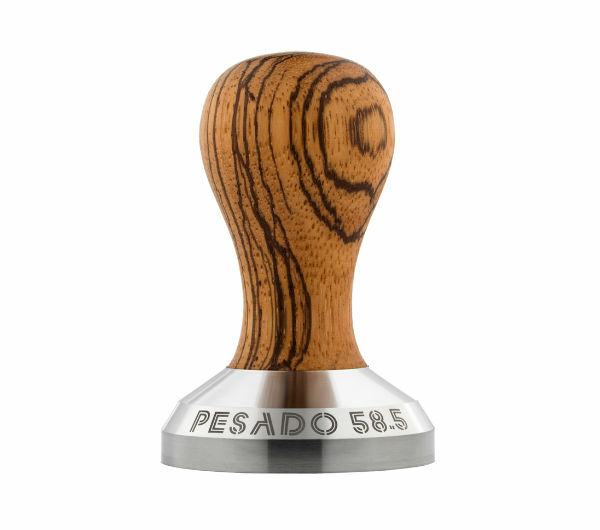 The PESADO coffee machine portafilter has been designed to optimise efficiency and durability. The body and spout have been made entirely in stainless steel to increase strength and performance with heavy usage. 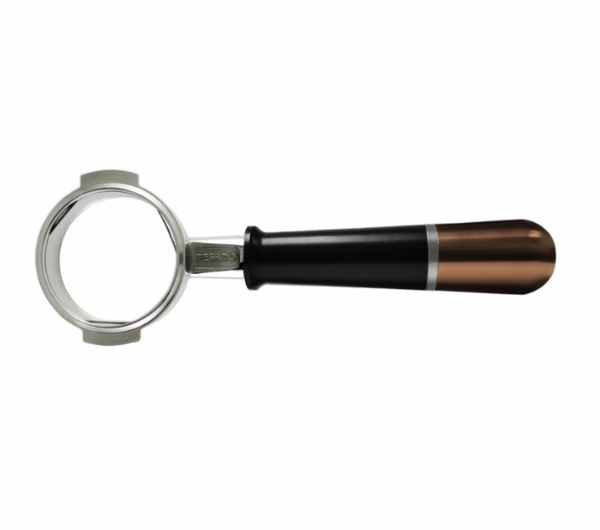 The open spout has a precise splitting curve and the inner surface has been machined to enhance the visual coffee thickness during the pour. For ease of cleaning the spout can be easily removed and this portafilter can easily handle any kind of harsh coffee machines cleaning solution. 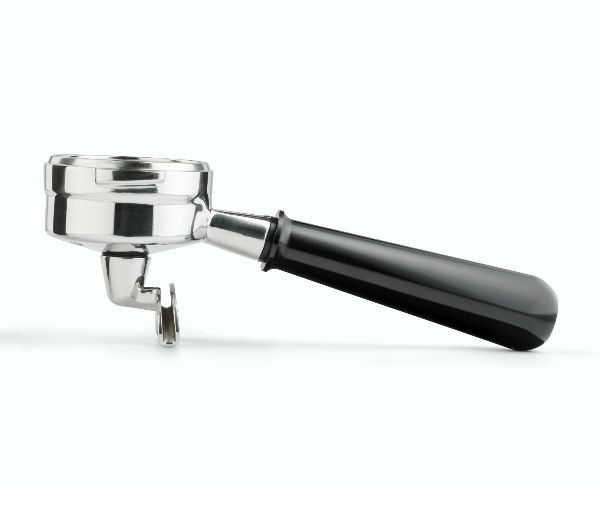 The Pesado portafilters will fit La Marzocco, Synesso, Slayer, Kees van der Westen, as well as all E61 group heads such as Vibiemme, Rocket, Orchestrale, Wega, Faema and others, but not Cimbali or Rancilio (new). Versions for Nuova Simonelli are available on request. In case of doubt, please enquire before purchasing! 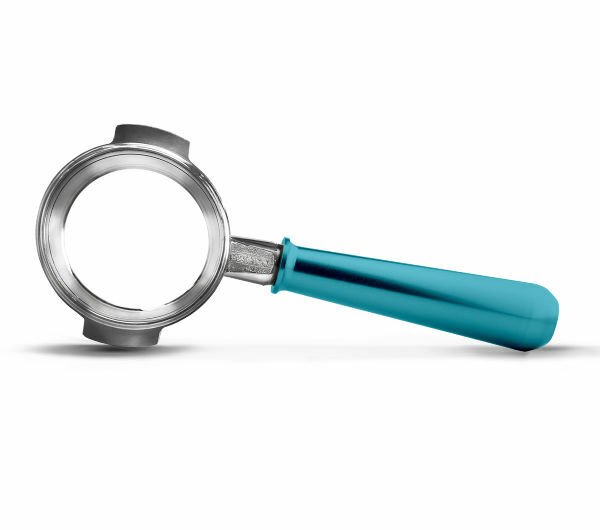 Portafilter head: after removal from the handle it can easily be cleaned with any commercial cleaning solution.